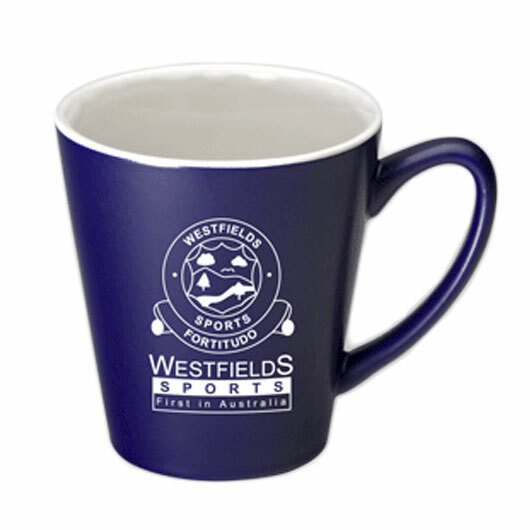 Tried and tested, these Latte style coffee cups are always a popular choice. 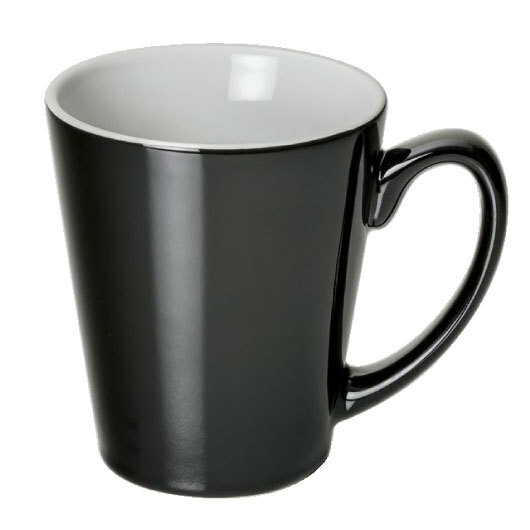 Byron coffee mugs are that Latte style shape that everyone knows and loves! With a carefully designed comfort-fit handle and stylish conical profile these mugs are a brilliant marketing tool and coffee companion! 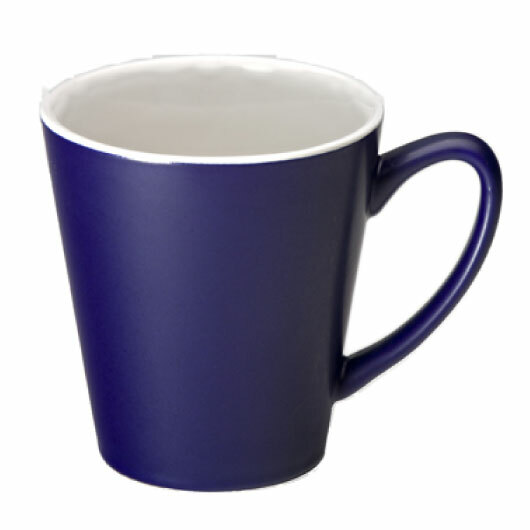 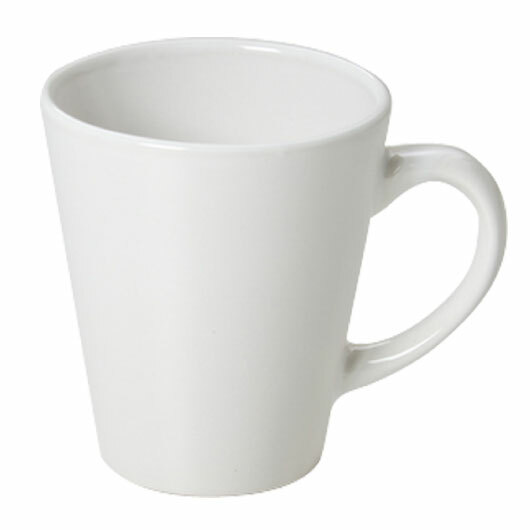 To finish things off, these mugs are available with a variety of matt and gloss finishes to best suit your needs!